 Careers at City Pub Co.
Work hard, have fun and forge a great career with people who can make it happen for you. We are a dynamic and unique pub company, who recruit managers as diverse and wonderful as the communities in which their pubs reside. As we expand we are looking for like-minded people to join us, building and developing pubs that will be part of their community for years to come, not just a ‘flash in the pan’! Our culture is friendly, individual and one-of-a kind, where we all work hard and share in the success of the company.